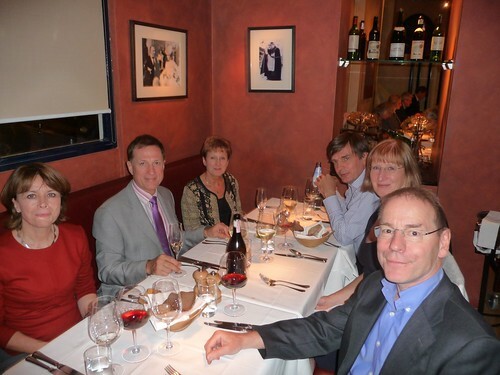 When it came to my actual birthday there was really only one choice - a meal with my siblings and their partners at our favourite Italian (Puglian) restaurant, Enoteca Turi. I took the day off work and popped down to Farnham to visit Mum and Dad for lunch. Then back up to London to change into a suit (or gussy up as I believe the Americanism is) and off to Putney. 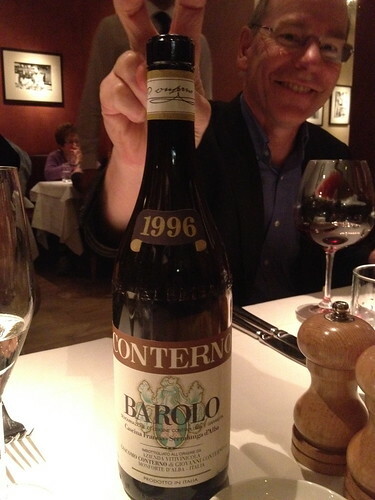 Mary had popped over to Enoteca Turi earlier in the week to choose the wines - the Conterno Barolo 1996 was the red selection. I have not even dared to enquire its price, possibly more than the rest of the meal put together. Fantastic food as always, loads of chat (I am very lucky in my choice of siblings :-) and home on the 270 bus. 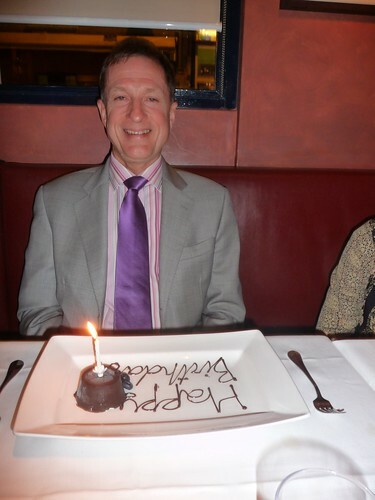 A most excellent way to celebrate my 60th birthday.